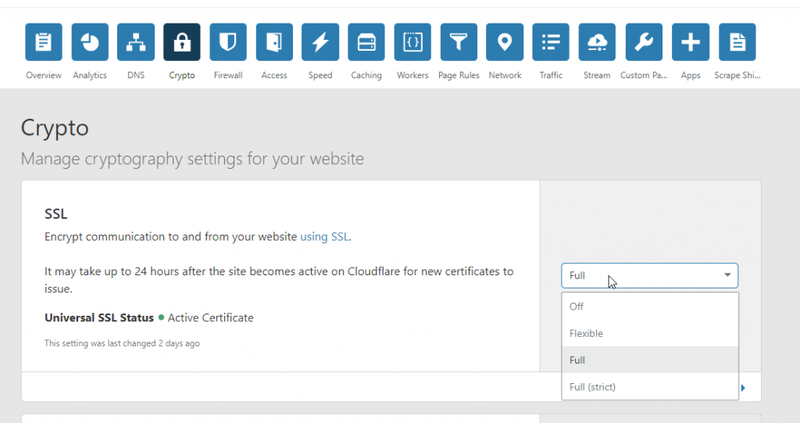 How to setup Free SSL certificate for your website? All these examples have been tested on Ubuntu 18.04. 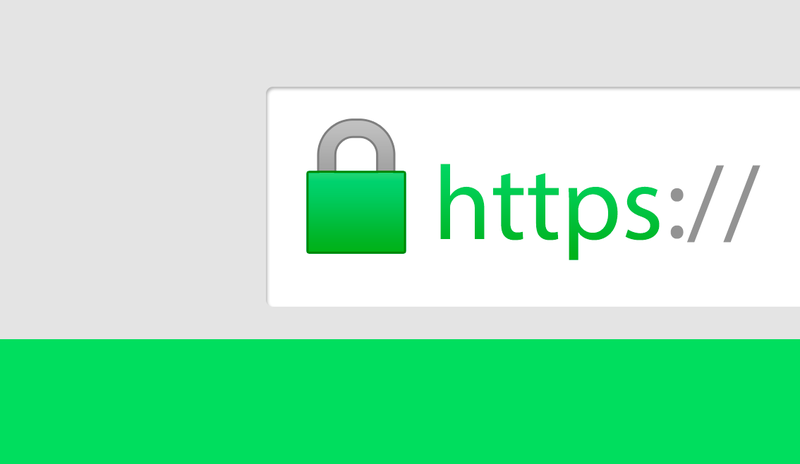 SSL certificates is a very important part of your website because it secures the connection between you and your clients. Any information you send via internet can be intercepted by other people. It’s became crucial when this information is your credit card or any confidential information you don’t want to share with anyone. The solution is to encrypt the information so no one without special key can’t decrypt and use it. SSL certificate is a special key allowing you to encrypt the information. Therefore, it is so important to install SSL certificate and make your connection trusted. Authenticate. 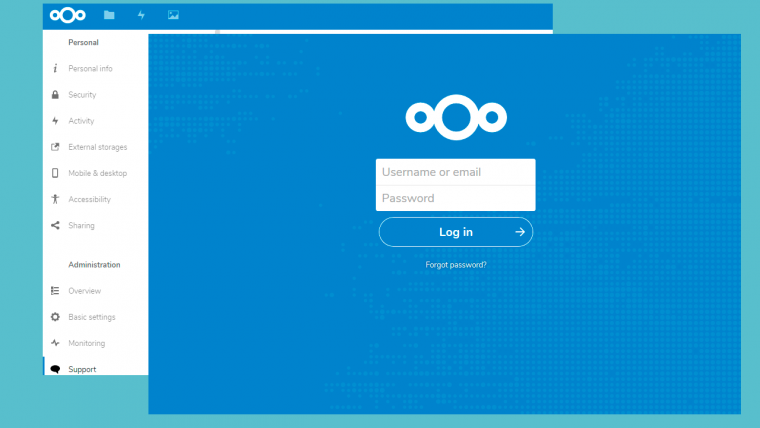 Any user knows that this is exact website they want to visit, but not unknown identity. Gain Customer Trust. A website is more reliable if it’s secured. SSL stands for Secure Sockets Layer, this is a protocol created to provide a trusted way of communication inside a network. In simple words SSL allow you to establish a secure connection to be sure your data is not intercepted by other people. SSL certificate contains of public and private keys. Public key is your visit card. Anyone can encrypt a message for you using your public key. And you can decrypt this message using your private key. At same time you can encrypt message for someone using his own public key and he can decrypt the message with his own private key. This is how you communicate between two parties without sharing private keys. Certificate Authority (CA) issue certificates and all web browser knows if your certificate was generated by CA or someone else. If it is trusted (generated by CA) then you get green lock in your browser URL. Anyone can generate SSL certificate, but only those are trusted which were generated by Certificate Authority. Browsers will not trust you if your certificate is self-generated. Ubuntu 18.04 and Apache 2 Webserver. 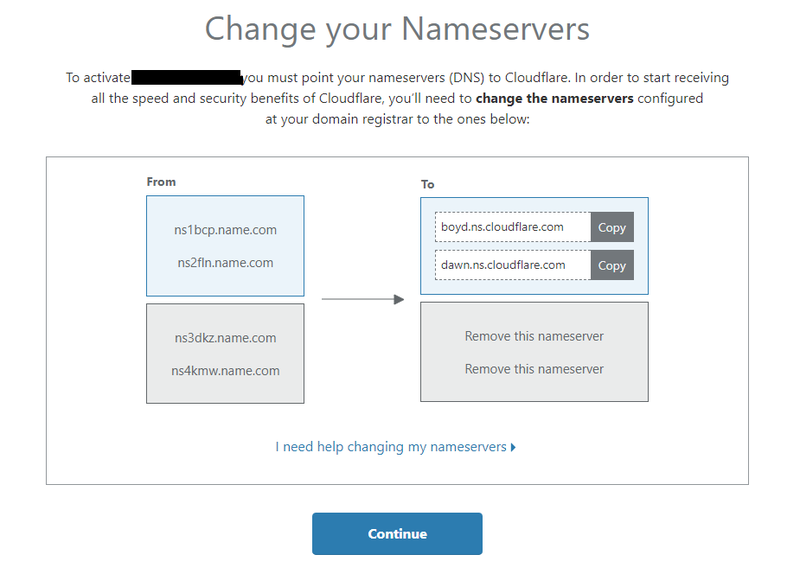 You need to enter your domain provider settings and change nameservers accordingly. Once all good status became “Active”. Now you need to go to Crypto tab and activate SSL. By defaults it’s off, but you may activate it changing selectbox value. 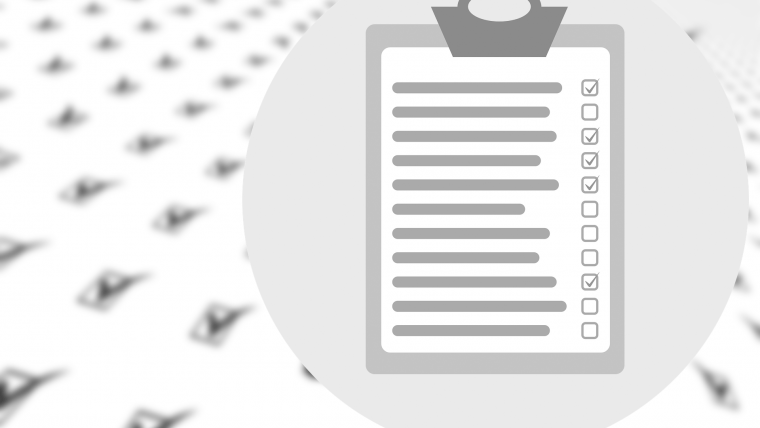 It may take up to 24 hours for new certificates to issue. You don’t need to worry about renewal, Cloudflare will renew certificate for you. It happens automatically by default. Let’s Encrypt is an amazing service allowing to get absolutely free certificate. At first, we will install a python client which will do all work for us. In this example certificate will be regenerated every first day of the month. But you can configure any timing you want. That’s all! Now you know 3 different ways how to generate Free SSL certificate for your website!